So what is this Fibro? The dictionary defines it as: A chronic disorder characterized by widespread musculoskeletal pain, fatigue, and tenderness in localized areas. Sounds like a mouthful doesn’t it?! A year and a half ago I went to the doctor for about the 5th time. I was referred to a North American doctor here in town. I arrived with a migraine, pain everywhere, exhausted, and in tears. I couldn’t take anymore! What was going on with me? I had been seen by doctors in the States for a variety of symptoms over the years, but never all of them at the same time. Now in Honduras I felt that my body went haywire! I was going to the doctor periodically, losing my hair (literally), couldn’t think straight, and was sleeping on my feet. No one could tell me what was going on. Then I was diagnosed. 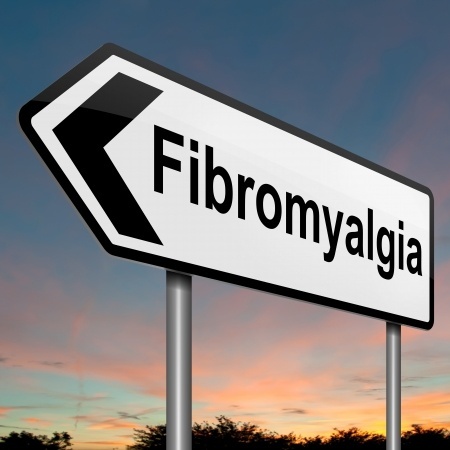 Fibromyalgia was a mouthful to say and even more difficult to understand. The best explanation that my doctor gave me was, “if we both had cuts on our arms the same exact way, mine would hurt of course, but your cut would hurt 10+ times more. It is the work of overactive nerves that send pain messages to the brain.” Thank goodness she spoke Spanish so that my husband could hear exactly what was going on. So what kind of symptoms are we looking at? At the time of finally being told what was going on, I was suffering from all of the above and then some. I really had to take a breath. I was so glad someone understood and that I wasn’t crazy. However what do I do now? I have always been active. 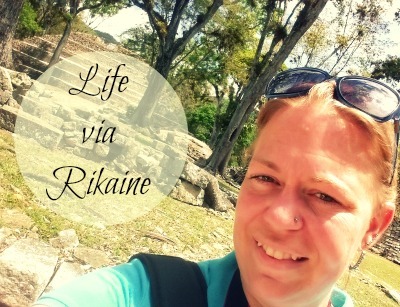 When moving to Honduras I became even more active with the type of lifestyle that you live here. I don’t want to be kept down by Fibro. I have bad days, but there are some tips that can really help. The following recommendations can not only help you travel, but can be worked into your everyday life. Help yourself relax – breathing deep, stretching, and yoga are only a few ways to try and relax your body and mind. Exercise – walking and swimming are great ways to keep Fibro in order. Light exercise is actually very good in treating/helping with this disorder. Try to fit it in where ever you travel. Sleep well – try to get enough sleep; good sleep. It’s not easy while traveling (or even in our regular scheduled lives) to sleep well. We want to see and do as much as we can. However, regular scheduled sleep helps fight fibro. Dress for travel – while traveling don’t worry about what your wearing. Wear clothing that fits well and comfortable. One of the worst feelings is traveling and having your clothes feel like jail. I have had this happen, but no more. Eat smart – what you put in your mouth truly makes a difference. I know that while we travel the globe we want to eat everything (at least I do). However, think twice. Greasy, salty and fattening foods really bother fibro – not to mention a ton of other health issues. Eat in moderation. I also try to stay away from processed foods. They are terrible for you. Travel with less – try not to pack everything plus the kitchen sink. As a women I usually pack too much but have been changing that (even when it comes to my purse). It really is a lot of wear and tear on your body. Schedule time to smell the roses – as we are on the go, make time to just sit. Enjoy your trip by sitting back and taking it all in. Sometimes our bodies need to be still. Pace yourself – sometimes we are running a sprint while traveling when our bodies need to be running a marathon. Pacing our activities help us with making it the distance. Listen – make sure you are listening to your body. Sometimes we just don’t pay attention to what our bodies need or want. This is very important while traveling. That way you’re not down for the count during the African Safari or swimming with the dolphins. Adjust your expectations – it is important to realize that we can’t always do it all. Our expectations are high while we travel around the world. However if we don’t take care of ourselves we won’t get very far on this journey. Change your expectations if needed and don’t get down on yourself. I hope some of these tips help you as they have me. If you don’t understand Fibro read up on the topic. If you know someone who suffers from this disorder share these tips. Fibromyalgia is for real. I live with it everyday but I won’t let it stop me!